We have searched the world to provide you with a range of products that are of high quality materials and versatile. You can use all our dance shoes across a range of dancing styles, such as salsa, tango and ballroom dancing. You can wear them to lessons, annual dance balls, social dances etc. We are proud to be the only Australian supplier of the PortDance dance range, therefore these shoes are unique to Grouchy Me Planet. You will be the talk of your dance group as these shoes aren’t sold in any other retail or online stores. I just wanted a casual shoe to wear with my suit to the horse races. 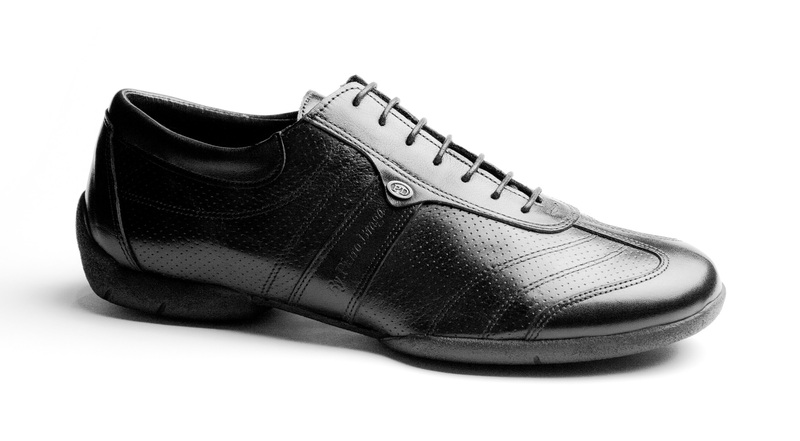 The black leather street shoes were perfect, they were very comfortable to wear all day and most importantly looked great with my suit.